The feathers are set to fly in Australia’s largest Burlesque competition – with performers from all around the country competing for the title of Miss Burlesque Australia 2019! On Saturday 29th of June, the West Australian state finalists will throw their sparkles into the ring and give it their all for the chance to win the title of Miss Burlesque WA 2019 and represent the state at the Grand Finals in August. Check out the Miss Burlesque Australia website here! Go to the Facebook event here! The feathers are set to fly in Australia’s largest burlesque competition – with performers from all around the country competing for the title of Miss Burlesque Australia 2018! On Saturday 12th of May, the West Australian finalists will throw their sparkles into the ring and give it their all for the chance to win the title of Miss Burlesque WA 2018 and represent the state at the Grand Finals in July. WA Burlesque performers battle it out to get their name in lights and win the title of Miss Burlesque WA 2017! The title of Miss Burlesque Western Australia will be awarded to the best overall performer across a range of activities including Traditional, Neo and unique interpretation of Burlesque. We are also looking for a winner who will actively use her Title to promote a better community of Burlesque in Australia, and promote the community of Burlesque in Australia, internationally. Personality, performance, skill and presentation all form key parts of winning the competition. The Final will be exciting, edge-of-your seat entertainment as these performers bring out their big guns of shows to impress you, the audience and the judges! This is always a huge event each year, so don’t delay in getting your tickets! WA Burlesque and National Boylesque performers battle it out to get their name in lights and win the title of Miss Burlesque WA 2017 and Mr Boylesque Australia 2017. On the 12th August 2017, you will see the Miss Burlesque WA 2017 semi-finalists battle it out to try and secure their place in the Finals on the 19th August at the Astor Theatre. Also on this exciting night, you will see the Boylesque Finalists performing to win the title of ‘Mr Boylesque Australia 2017’! Both the semi-final and the final in WA will be exciting and edge-of-your seat entertainment as these performers bring out the big guns of shows to impress you the audience and the judges! This is always a huge event each year, so don’t delay in getting your tickets! WA Burlesque performers battle it out to get their name in lights and win the title of Miss Burlesque WA 2016. The winner will then go on to compete in the Australian Final. 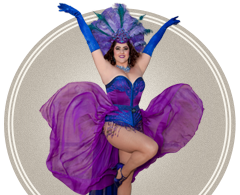 The Title of Miss Burlesque Australia 2016 will be awarded to the best overall performer across a range of activities including Traditional, Neo and unique interpretation of Burlesque. 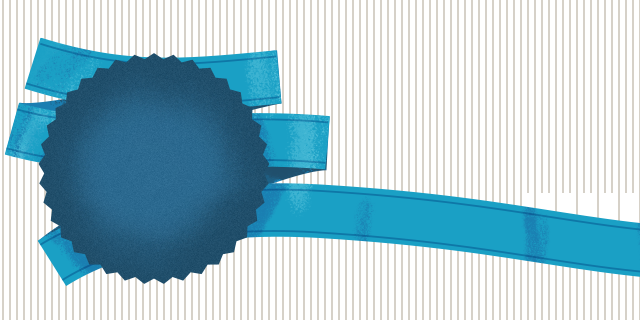 Judges are also looking for a winner who will actively use her Title to promote a better community of Burlesque in Australia, and promote the community of Burlesque in Australia, internationally. personality, performance, skill and presentation all form key parts of winning the competition. The final in WA will be exciting and edge-of-your seat entertainment as these performers bring out the big guns of shows to impress you the audience and the judges! This is always a sell out event each year, so don’t delay in getting your tickets! 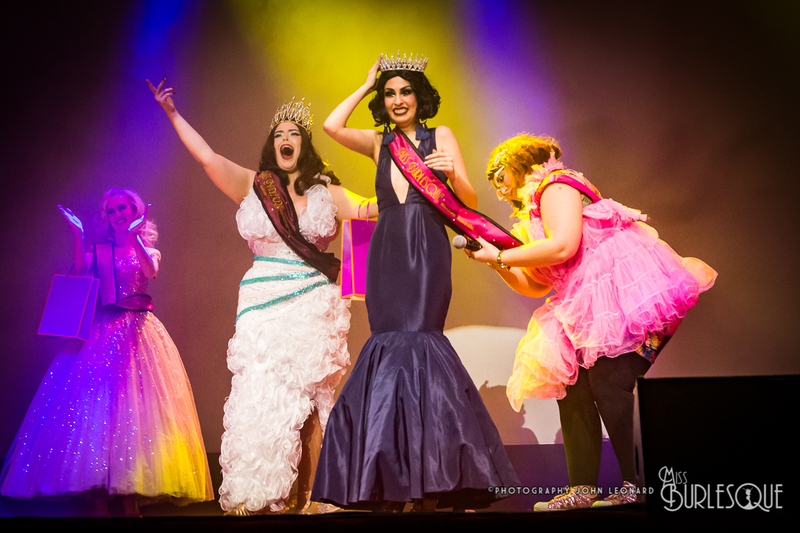 WA Burlesque and Boylesque performers battle it out to get their name in lights and win the title of Miss Burlesque WA 2016 and Mr Boylesque WA 2016. The winner will then go on to compete in the Australian Final. On the 27th August 2016, you will see the Miss Burlesque WA 2016 semi-finalists battle it out to try and secure their place in the Finals on the 3rd September at the Astor Theatre. Also on this exciting night, you will see the Mr Boylesque 2016 Finalists performing to win their place in the Australia Final. 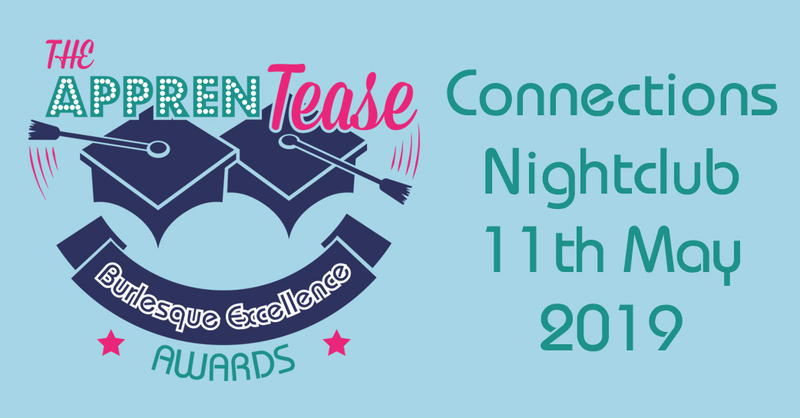 The title of Miss Burlesque Australia will be awarded to the best overall performer across a range of activities including Traditional, Neo and unique interpretation of Burlesque. We are also looking for a winner who will actively use her Title to promote a better community of Burlesque in Australia, and promote the community of Burlesque in Australia, internationally. Personality, performance, skill and presentation all form key parts of winning the competition. Both the semi-final and the final in WA will be exciting and edge-of-your seat entertainment as these performers bring out the big guns of shows to impress you the audience and the judges! This is always a sell out event each year, so don’t delay in getting your tickets! Time: 6.15pm doors open, 7pm show starts. WA Burlesque & Boylesque performers battle it out to get their name in lights and win the title of Miss Burlesque WA & Mr Boylesque WA 2015. The winner will then go on to compete in the Australian Final. 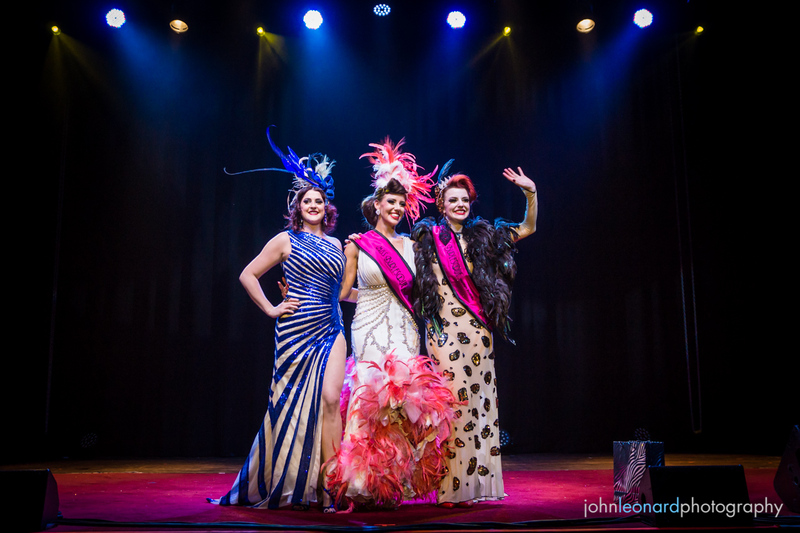 The Title of Miss Burlesque Australia 2015 will be awarded to the best overall performer across a range of activities including Traditional, Neo and unique interpretation of Burlesque. Judges are also looking for a winner who will actively use her Title to promote a better community of Burlesque in Australia, and promote the community of Burlesque in Australia, internationally. Personality, performance, skill and presentation all form key parts of winning the competition. The WA boylesque finalists will also competing in this amazing showcase, trying to win their spot in the Australian Final. WA Burlesque performers battle it out to get their name in lights and win the title of Miss Burlesque WA 2015. The winner will then go on to compete in the Australian Grand Final. On the 5th & 6th September 2015, you will see the Miss Burlesque WA 2015 semi-finalists battle it out to try and secure their place in the Finals, taking place on the 12th September at the Astor Theatre. To our guests and lovely audience, present your ticket or stub to Box Pizza before, during or after the Miss Burlesque Semi Finals and receive our happy-hour deal all night long! $15 gets you a beer / wine and a pizza!